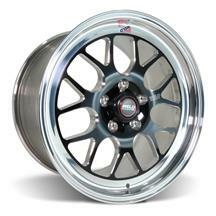 Late Model Restoration is your #1 source for 2015-2019 Mustang Weld RT-S S77 wheels! 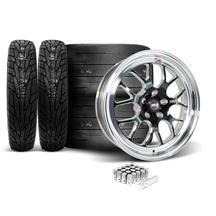 Improve the look of your 2015-2019 Mustang, without sacrificing performance, with Weld's RT-S S77 wheel! 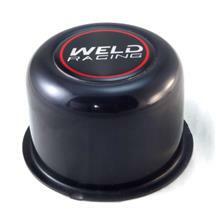 The Weld RT-S S77 features a split, 7- spoke, mesh design that's sure to turn heads in the staging lanes! These 3-piece modular wheels have a black anodized face, contrasted by a high polished lip, that will transform the look, and feel, of your Mustang! 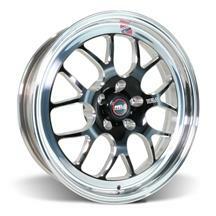 Available in 17", and 18", sizes; these wheels clear big brake kits with ease! 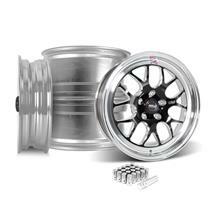 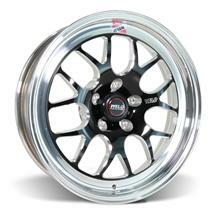 Shop our selection of Mustang Weld RT-S S77 wheels below!